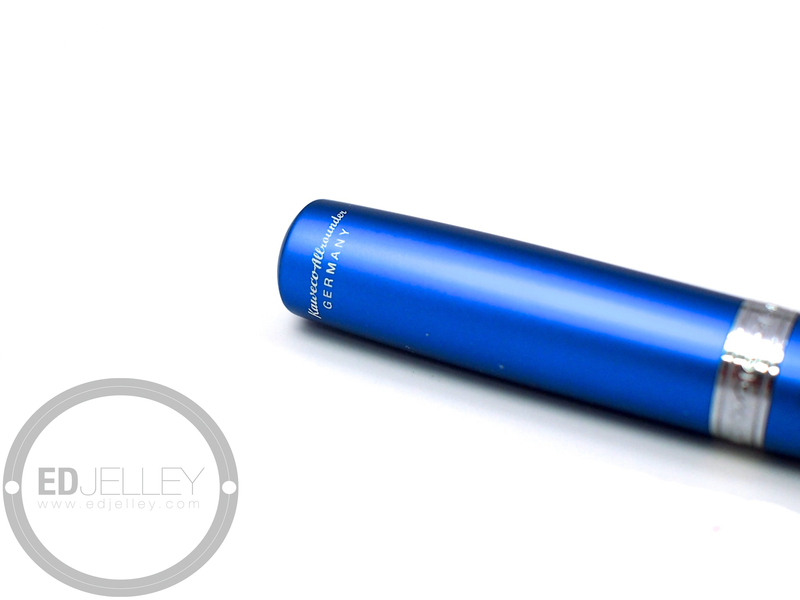 Color Options: Several colors of aluminum, check them out here! Another pen from the huge Kaweco box that showed up at my door a few months back! 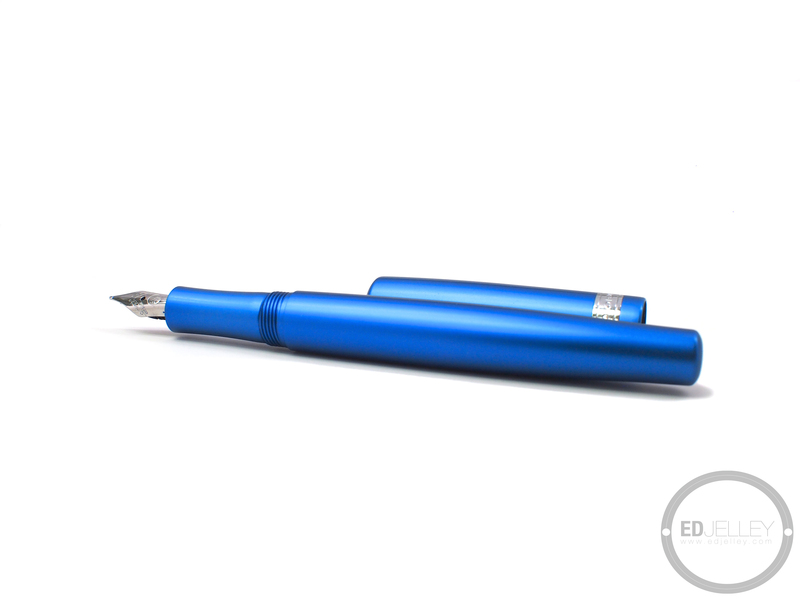 The Allrounder might as well be the aluminum version of the Kaweco Student / Dia 2 – as they share many design elements. I have the medium steel nib in here for the review which is nice and smooth.  Overall, I’m having a hard time bonding with the Allrounder – read on to find out why. If you want to see some more Kaweco goodness, check out my reviews of the Classic Sport and the AL Sport. I would also like to thank Sebastian at Kaweco for sending over a huge box of goodies, this pen included. I’m really enjoying the ART-Sport and I’m happy to call it a part of my collection. The Allrounder comes in a small tin gift box, nothing too crazy, but it’s a nice presentation. The appearance of the pen is where the problems start for me. The silhouette of the pen is nice and classic, but I’m not a huge fan of the smaller details. I’m not a fan of the cap band design or the clip shape/design. The Allrounder is a full sized pen, and I think it deserves a full sized nib. 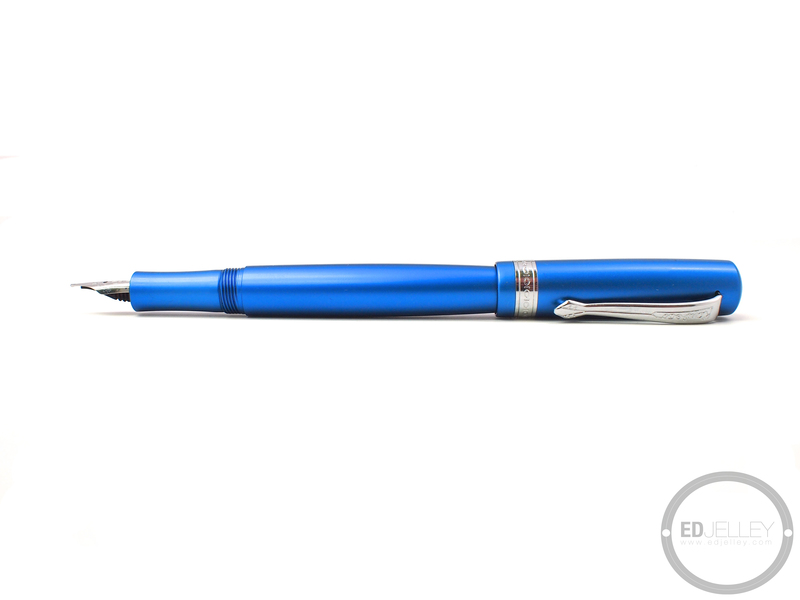 The nib on the Allrounder is the same seen on the Sport series. When the pen is posted, it’s over 6″ long and the small nib looks out of proportion. There aren’t too many details on the pen other than the cap band and clip. I am a fan of the Kaweco “coin” that’s seated in the top of the cap though. 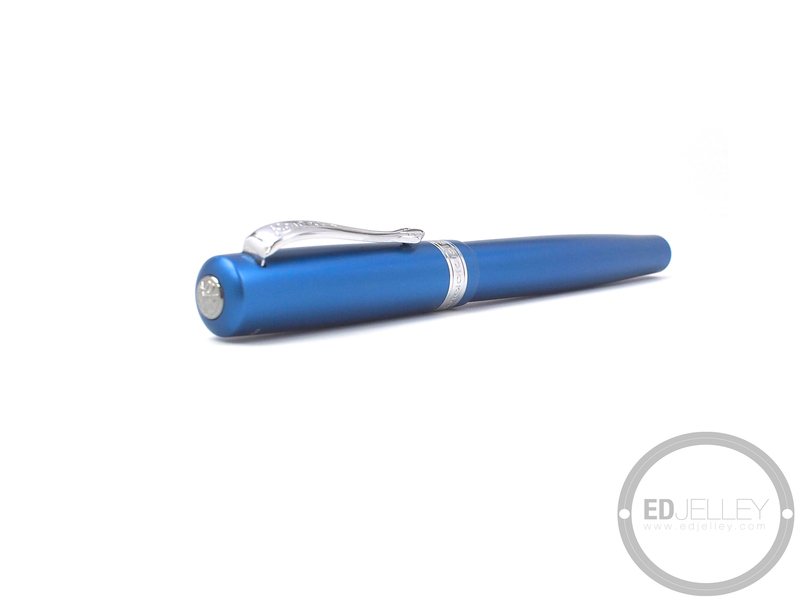 A different clip and cap band design, and this pen would definitely be bumped up in terms of appearance for me. 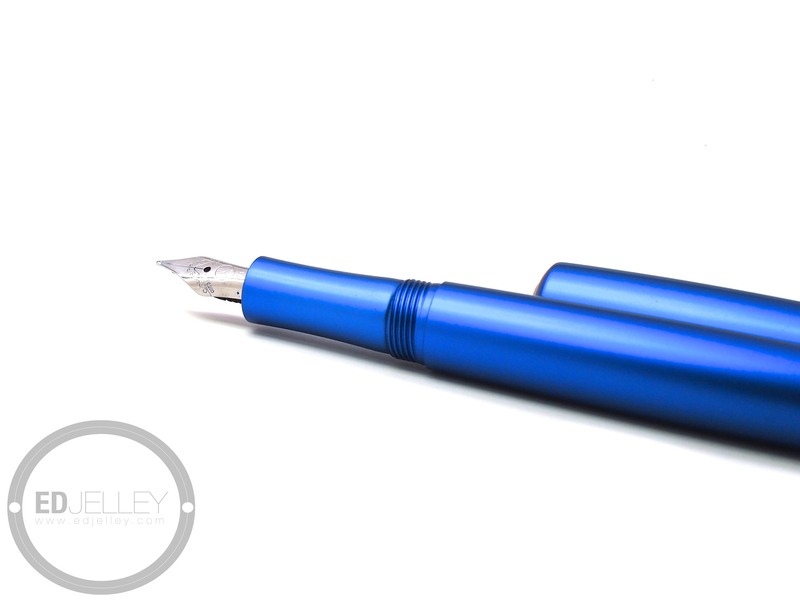 The blue anodized finish is bright, even, and looks great. More on this in the “Feel” section. Kaweco’s newer pens (with the smaller nibs) all have interchangeable nibs and section inserts (The Al, ART, and Classic Sport, Dia 2, Liliput, Student and Allrounder all work). I put the medium nib in here for the review and it’s decent. The steel nib is made by Bock, and it’s not the best I’ve ever used. I really really like the Fine and Extra Fine sizes though, everything else was either take it or leave it. I’ve found a rather small sweet spot on the medium nib. The Allrounder, like most of the Kawecos, uses a cartridge/converter filling system. The converter is of high quality and works as expected. One thing to note, don’t use this pen as an eyedropper! Aluminum + ink don’t always work well together and you could damage your pen. The Allrounder is an oddly sized pen. 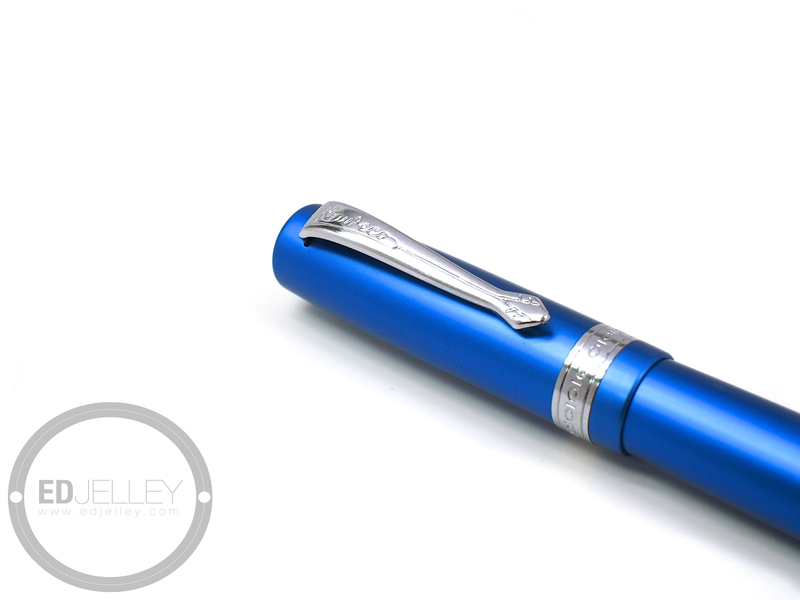 It’s not a pocket pen, but the body is a bit small to be used comfortably without posting (4.75″ unposted). 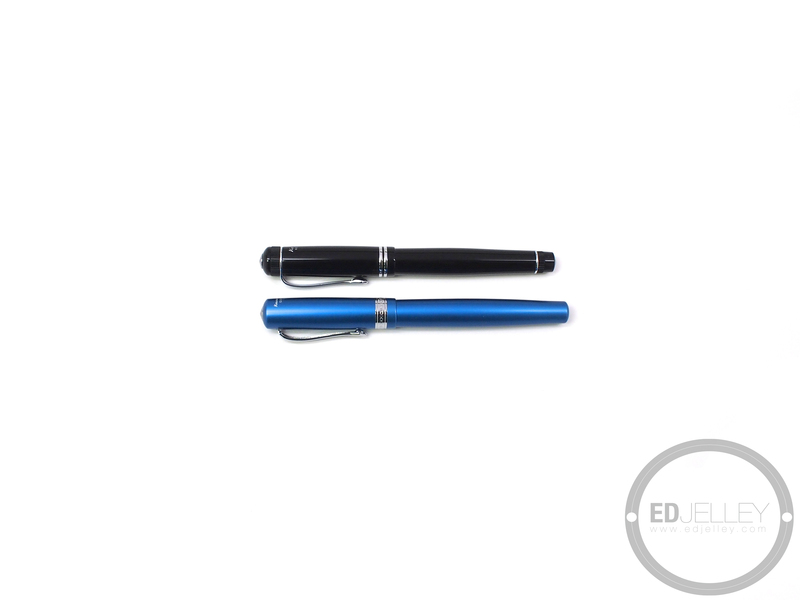 When posting the cap, the pen extends to 6.3″ and is quite off balance. There’s really no happy medium for me personally. The blue anodized finish looks awesome, but it’s very very slippery. I find any sweat or residual hand lotion turns the Allrounder into what feels like an oil slick. The grip section is comfortable though, slightly tapering before the nib starts and the body threads are smooth and unobtrusive. For smaller hands, the pen will probably be fine uncapped, but I think the size is going to prevent me from using this pen in the long run. The construction, materials, fit and finish are on point, but overall the Allrounder just doesn’t do it for me. The Allrounder and I just didn’t bond properly. At $106, I feel like there should be more pen for the money. My “beefs” with the Allrounder are mostly subjective – I don’t like some design elements. I do think that some people may find that the pen is an odd size – too small uncapped, and too long when posted. The finish is slippery, making long writing sessions a bit of a task. I absolutely LOVE my aluminum Sport, but the Allrounder falls short for me. 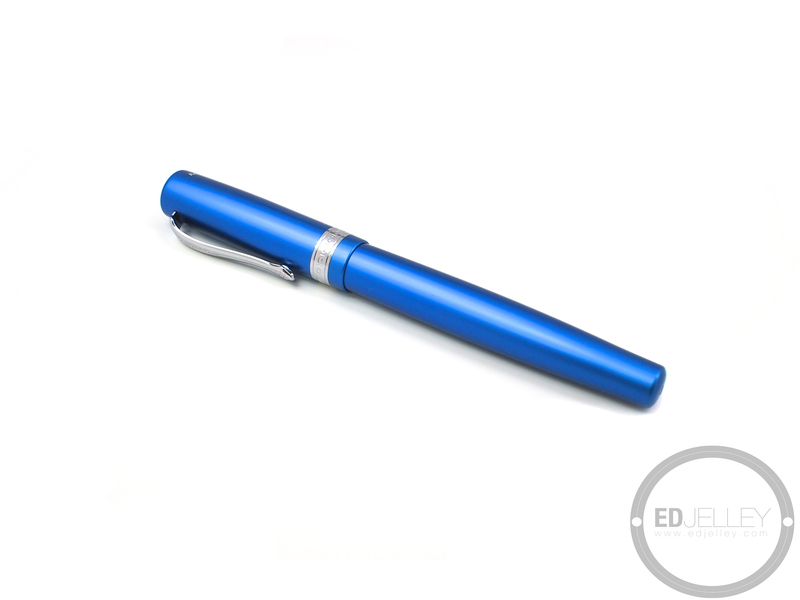 If you like the design of the pen, you will certainly not be disappointed by the materials and build quality. 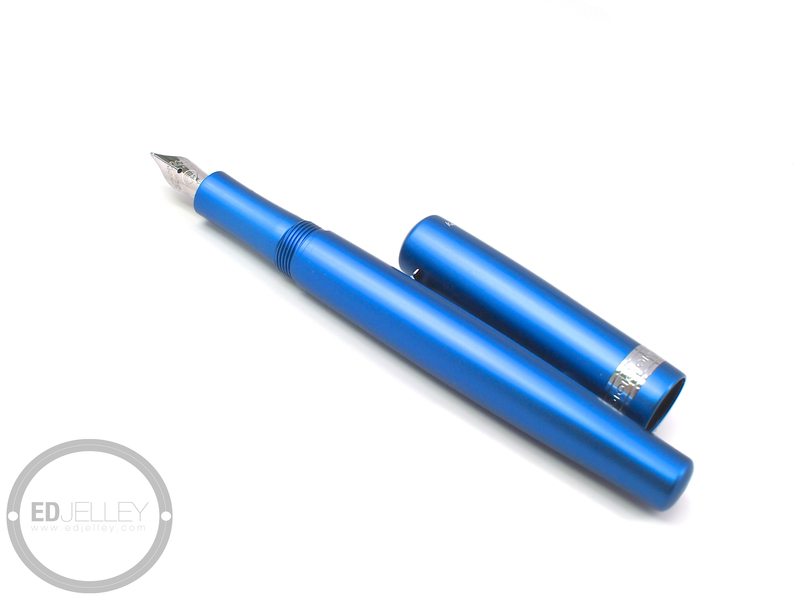 I would definitely like to see more features (gold nib, piston fill, full sized nib) for a pen in the $100+ price bracket. Oh well. Thanks again to Kaweco for sending me this pen, make sure to check out the rest of the Kaweco line, my review of the Kaweco Sport, and a list of online retailers where you can pick up this pen. Exactly, I love my AL-Sport and ART-Sport – something about the extra $25 on top of the price of the AL just doesn’t add up.